Premier Craig Cannonier on Friday released a statement entitled 'The Government's Focus for the People', which outlined his immediate priorities. A motorcyclist is in a stable condition in ICU at King Edward Memorial Hospital after colliding with a utility pole in the early hours of Saturday morning. The Progressive Labour Party has invited residents of Warwick to a Town Hall Meeting on Tuesday, April 9 at Warwick Workman's Club. 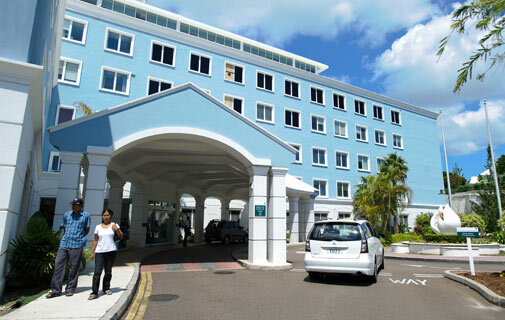 Auditor General, Heather Jacobs Matthews, on Tuesday confirmed that she has recommended an immediate review of the Bermuda Hospitals Board. 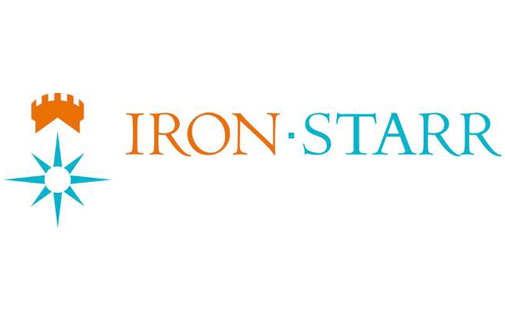 Iron-Starr Excess Agency Ltd. on Thursday announced that John Mohs has been appointed to the position of Senior Vice President within the Excess Casualty division. The Bermuda Boys' Brigade has announced it donated $400 worth of BELCO gift certificates to four needy families after their charity Christmas Car Wash. The opposition PLP party on Friday announced the election of a raft of new officers to their Party Executive. After the Government further outlined plans to suspend Term Limits for two years to help international business, the PLP reacted on Sunday by demanding more details be presented to the public. The Economic Empowerment Zones Agency on Friday provided an update of all their holiday-season activities in NE Hamilton, Somerset and St George's. The Bermuda Environmental Sustainability Taskforce (BEST) has expressed grave concerns about Government plans to approve a new "three-storey" building "off Spice Hill Road", saying the application is vague and deeply flawed.